Bell Helicopter’s V-280 construction was completed at the beginning of September. Bell said the aircraft completed its first low power ground run Sept. 29. 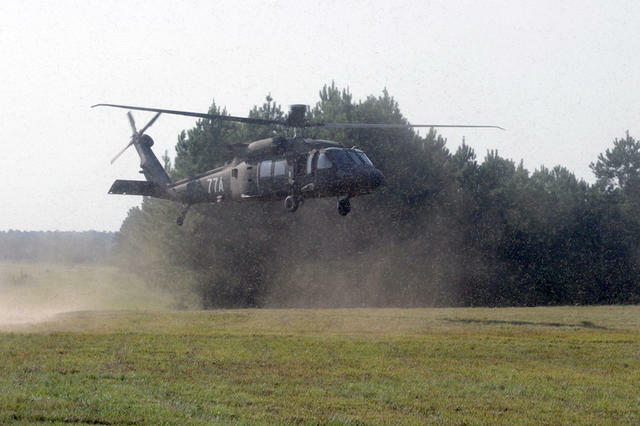 Oct. 7, the aircraft completed a ground test with rotor rotations per minute at 100%. First hover flight is scheduled for November, with first conventional flight scheduled for the following month. Bell’s timeline has the V-280 able to enter the engineering and manufacturing development (EMD) phase in 2019 or 2020. That would be some five years sooner than the military’s U.S. Army-led FVL timeline. During a media event at Bell’s assembly facility in Amarillo, Texas, V-280 Program Manager Chris Gehler and Global Military Business Development Director Carl Coffman explained how the company’s accelerated timeline could work. It rests on the assumption that the U.S. Defense Department would adopt a new acquisition procedure, aligning with its goal of reforming the acquisition process. Gehler said the steps in the FVL program align with the goals of a technology maturation risk reduction (TMRR) phase, which comes prior to a competitive bid. If the government could accept the work Bell is doing for the FVL program as a substitute for a TMRR phase, the acquisition process could be accelerated. This could take off up to eight years, according to Gehler. Leonardo Helicopters has a new top leader. Daniele Romiti is being succeeded as managing director of Leonardo’s Helicopters Division by the parent company’s CFO, Gian Piero Cutillo. The shift is part of a larger reorganization of the Rome-based aerospace and defense company. Romiti, who now will report to Leonardo CEO Alessandro Profumo with responsibility for special projects, took the helm of the rotorcraft OEM in 2013 in the wake of an India bribery investigation that saw the arrest of his two predecessors. 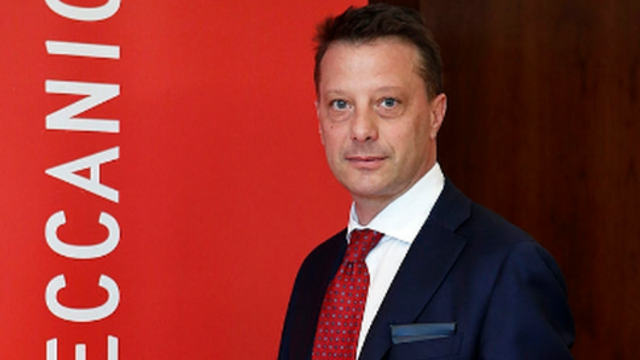 Cutillo was appointed CFO of the former Finmeccanica in 2012. He began his career in 1989 as a manufacturing financial planner for Texas Instruments, and his posts since then included SVP of planning and control for Piaggio Group. Leonardo VP Group Finance Alessandra Genco will succeed him as CFO. Three air medical industry groups, prompted by the NTSB, are drafting guidelines to help hospitals and aircraft operators better understand the safety provisions built into helicopter air ambulances they are considering acquiring. Led by the Association of Critical Care Transport, the effort includes the Association of Air Medical Services and the Air Medical Operators Association. A small group of representatives from those groups is drafting a set of questions that hospitals and operators might use in assessing which helicopter best meets their safety and operational requirements, said Executive Director Greg Hildenbrand of Life Star of Kansas, a board member of the critical care transport group who is working on the effort. Boeing plans to acquire Aurora Flight Sciences Corp., the to-be subsidiary said. Although the sale is not yet official, the two parties have signed an agreement. Terms have not been disclosed. 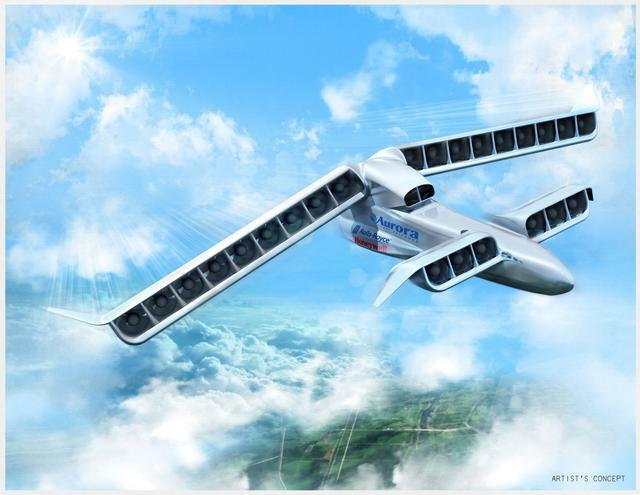 Boeing and Aurora have worked together before, collaborating on prototypes and structural assemblies in commercial and military applications. Aurora would keep its name should the transaction be completed, with “A Boeing Company” tacked onto the end. It would also retain an independent operating model as a subsidiary under Boeing Engineering Test & Technology. Boeing’s financial guidance would not be affected. Safran Helicopter Engines unveiled a new, 2,500 to 3,000-plus shp engine family for super-medium and heavy helicopters, with its first application on Leonardo Helicopters’ AW189.